Endorsed by automotive and other industries. 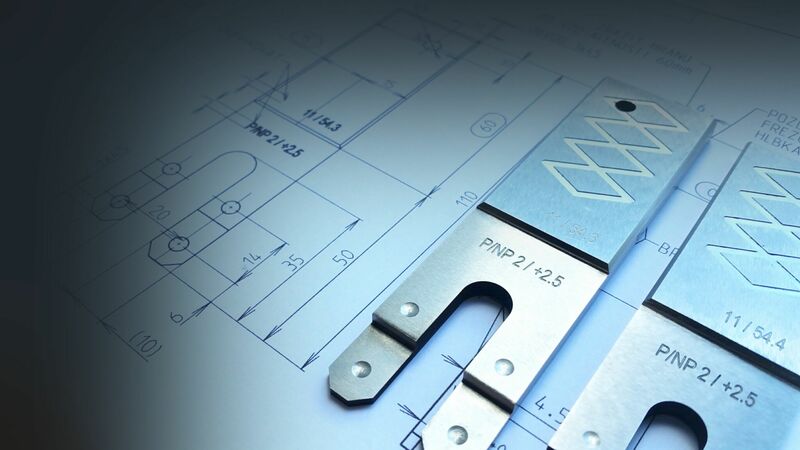 In 27 years of Koplatec’s existence, the company has established a strong position in the field of tools manufacturing for automotive industry in Slovakia. We specialize predominantly in our own designs and production of moulds for plastic injection. 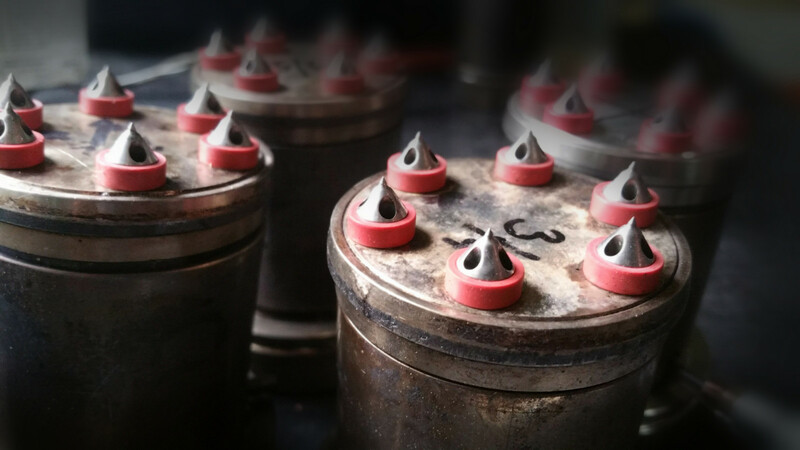 Caring for tools throughout their whole life cycle is of great importance to us and therefore we offer tool maintenance and repairs as well as tool modification and adjustments according to customers’ needs. 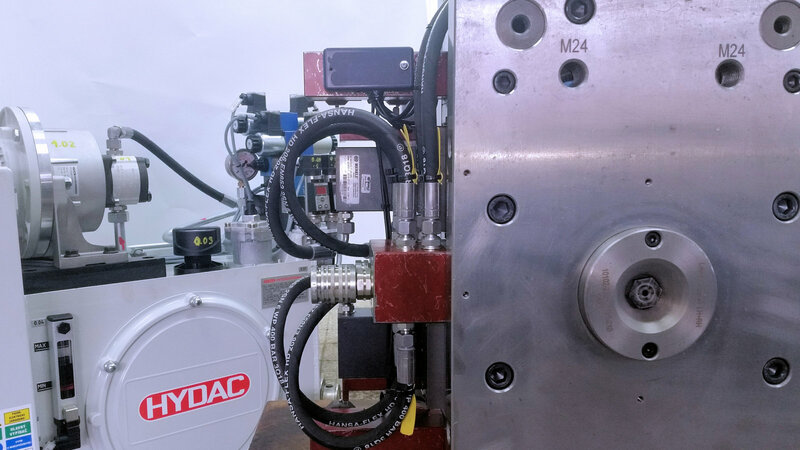 Due to the growing demand for custom-made products in automotive and other industries, we also manufacture cutting dies, punches, cylindrical or flat gauges and other units requiring large precision in μm. 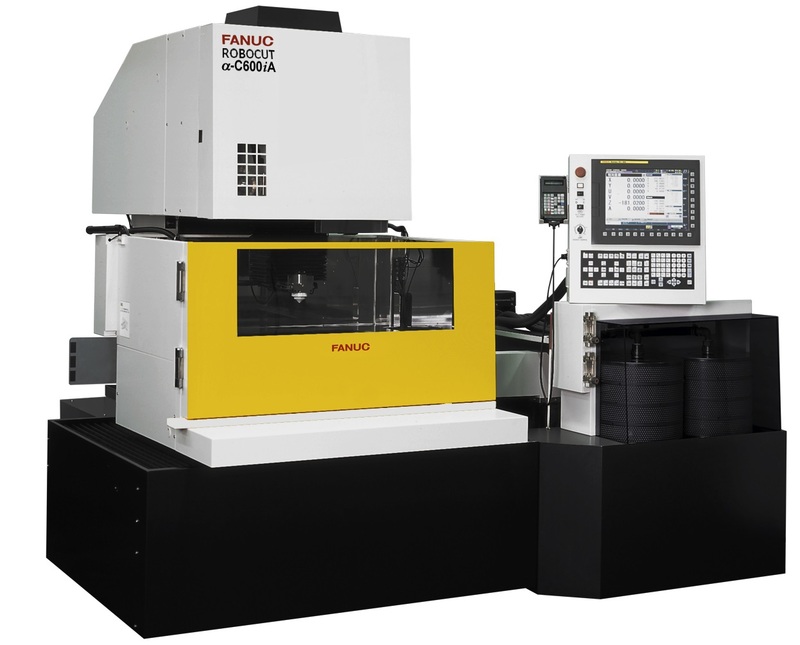 To meet the above-mentioned demanding requirements in manufacturing we rely on modern CAD/CAM system PTC Creo, which is compatible with the CNC machines such as Fanuc, Sodic or DMG Mori we use. The combination of these technologies and our experienced staff gives us the benefit of fast and flexible production. Our company is exceptional for its long-standing tradition, individual approach to each customer and our own manufacturing workshop, where we use the latest technology. Our company has established a strong and stable position in the field of automotive tool manufacturing during its more than 27 years of operation on the Slovak market. 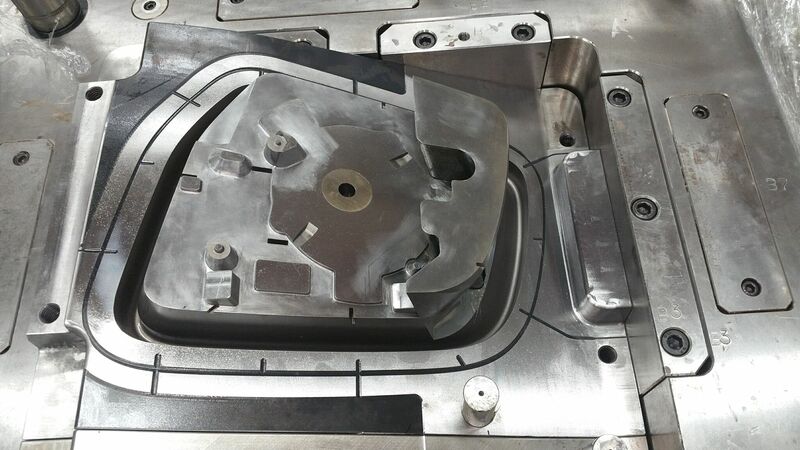 We have our own design department for production of moulds for injection moulding and for rubber mouldings. Every year we produce a large number of forms for the automotive as well as other industries. Our success is based on the skills and expertise of our key employees, who have been involved in the production and the management of our company for the past 27 years. We are a family owned and run company, which is reflected in our values and our business style with a strong emphasis on individual approach to each and every customer. Our products serve a large number of our customers and users in Slovakia as well as abroad, particularly in Germany, Hungary, Czech Republic and Italy. 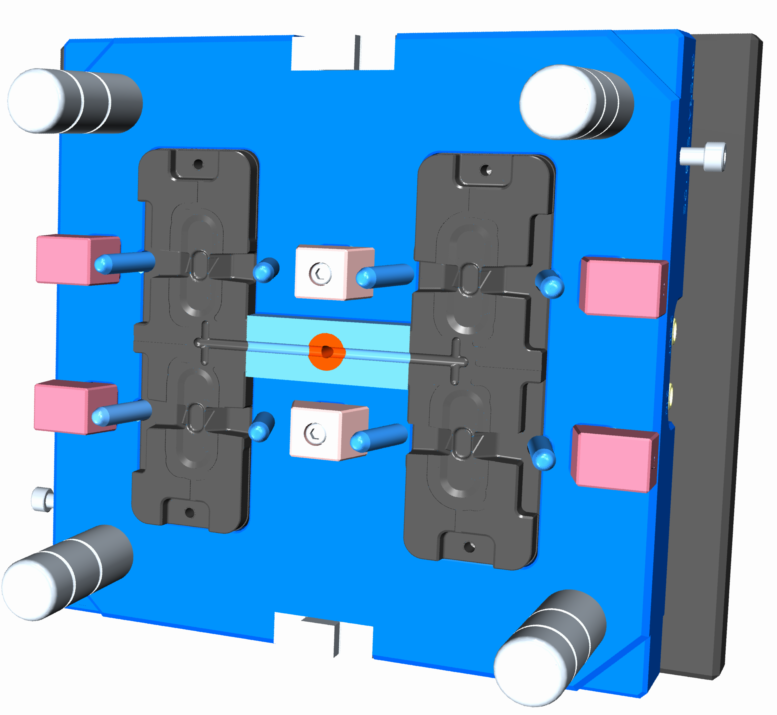 KOPLATEC has extensive experience in a wide range of moulds. We specialize particularly in various technical mouldings for the automotive industry such as frames, holders, rear-view mirror carrying plates, cable endings, speaker bodies and various seals as well as rubber mouldings - hoses for wires, thermoset covers. 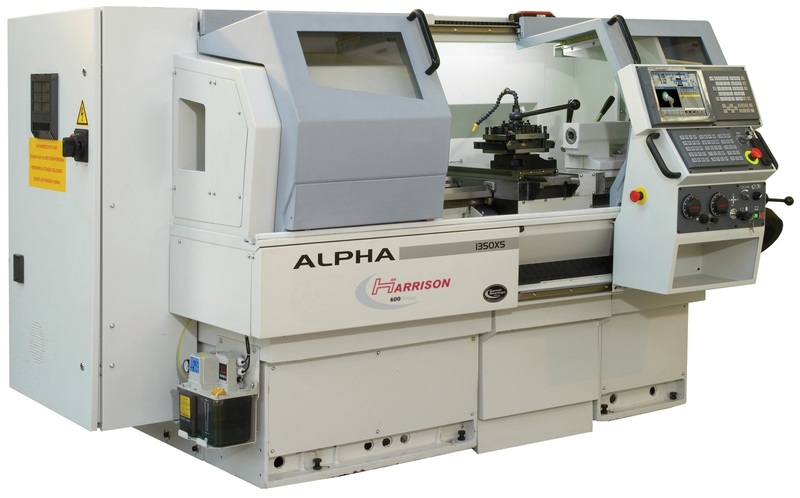 We also produce precise custom-made single-part products to fulfil customer's specific needs. For instance patrixes and nuts, positioners and fixtures. 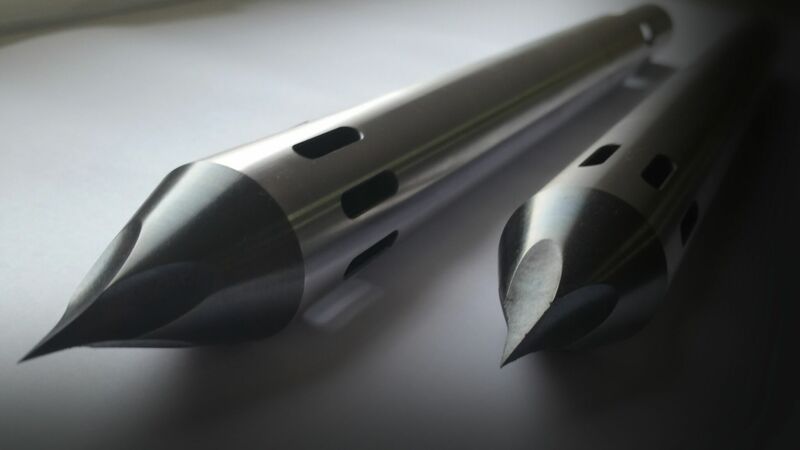 We will manufacture tools according to your specification using standard components from supliers such as Meusburger, Hasco, DME, Synventive, Opitz etc. 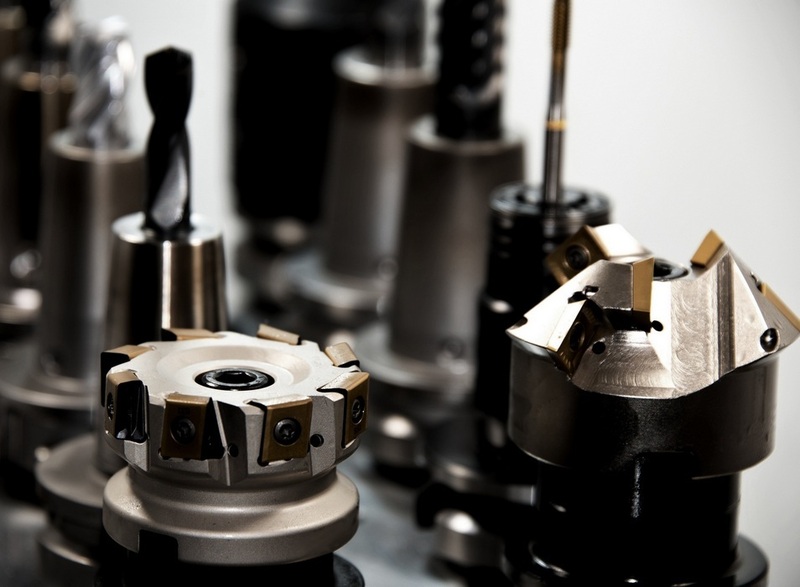 We offer precise tools modification based on your specific requirements. 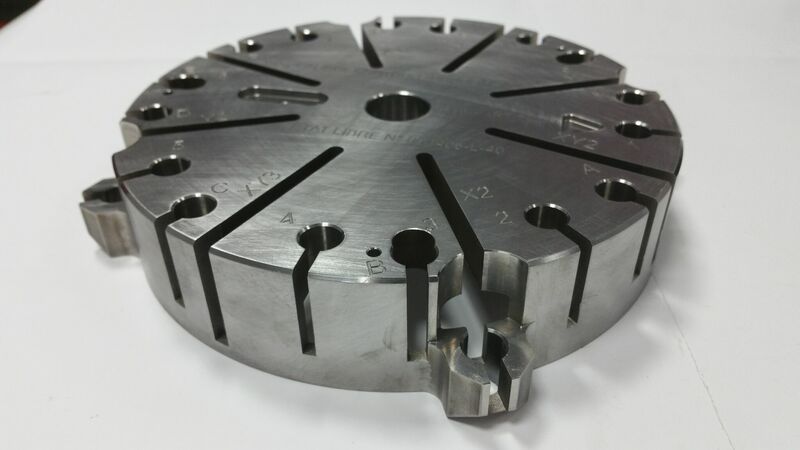 We will be happy to design, manufacture and then fine-tune a new insert into your existing tool. 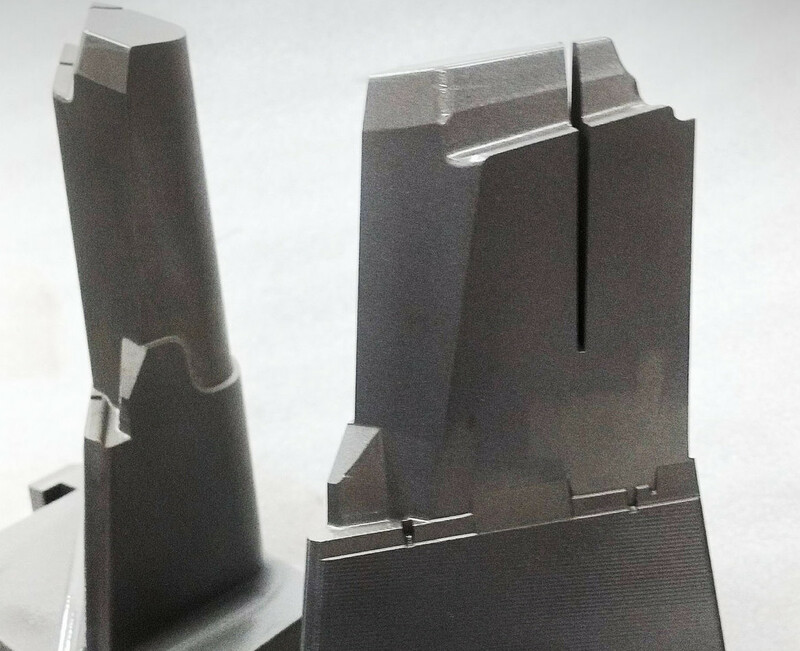 We produce shape-intensive spires with a height of up to 300mm, using 4D wire-EDM and 3D EDM linear die sinker. 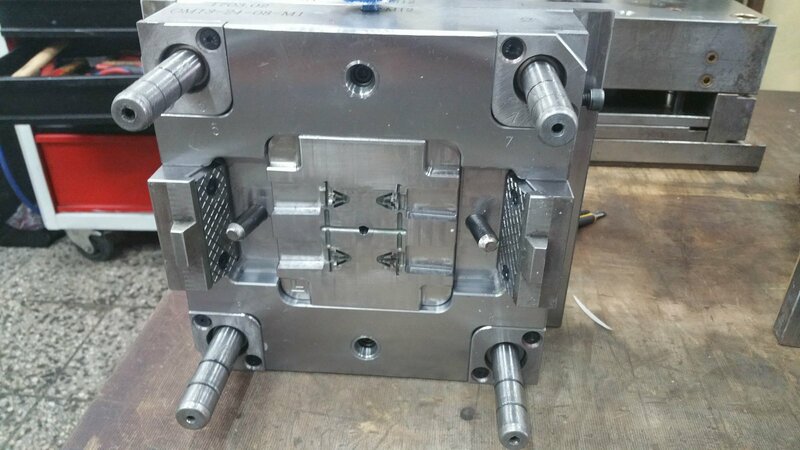 We will be happy to customize your hydraulic and other non-standard components of moulds imported from abroad. In our workshop, we provide general tool servicing as well as repair and servicing of their hot runner systems. We cooperate with manufacturers of HS like Synventive, Hasco, Husky, Multiheat, Yudo and others. 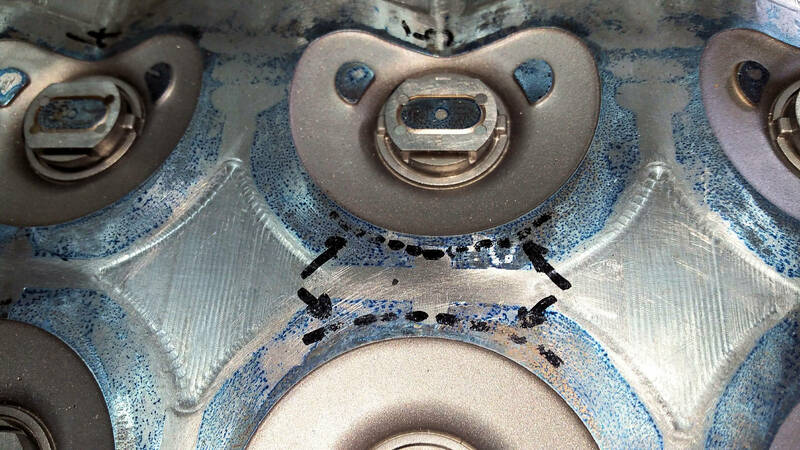 We will be happy to help you remove any scratches on inserts and/or refresh the mirror polish. 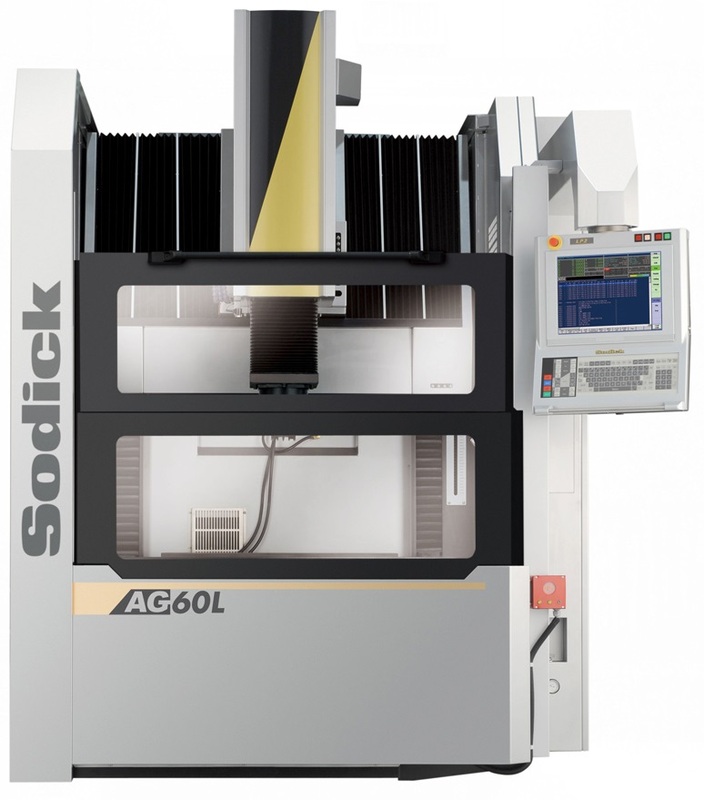 Manufactured with precision to customers’ specification. We can handle any shape of inspection gauge. We guarantee the accuracy in μm. 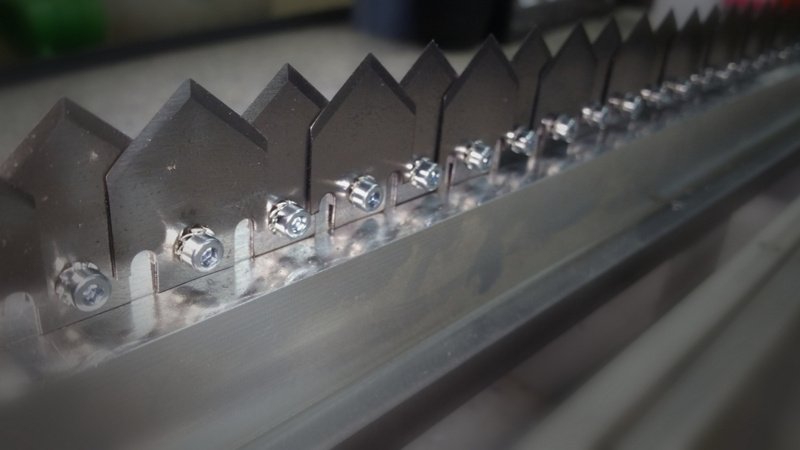 Production of hardened units for blowing tools. We can handle hardening of units according to your specifications. 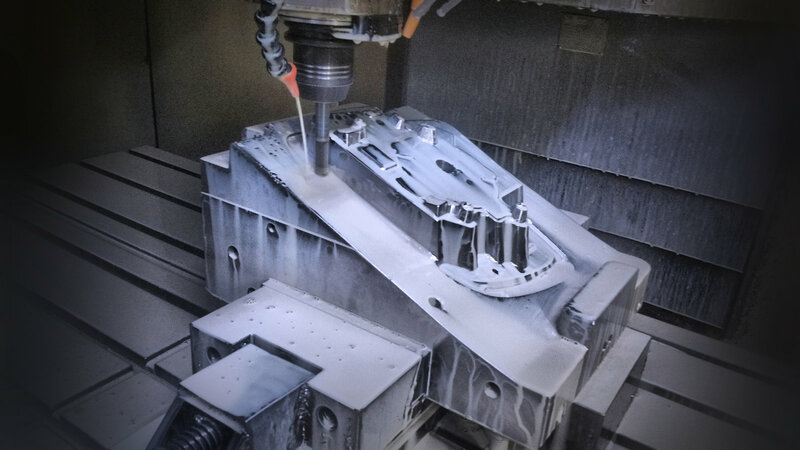 With the use of CNC milling technology we can manufacture parts with dimensions of up to 1000x600x600 mm. We design and manufacture hardened socket wrenches for special applications requiring high precision. We offer precise plug and plain gauges. In cooperation we produce cutting tools for fabric lamination & coating machines. 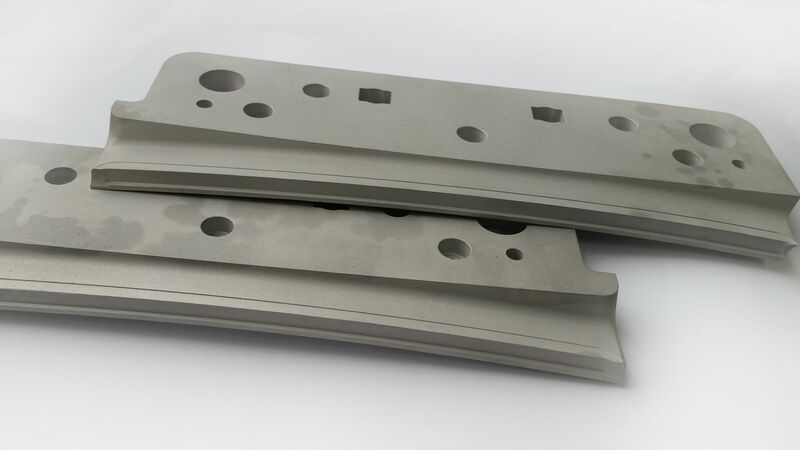 Hydraulic and other non-standard components of moulds imported from abroad can be customized by using HansaFlex, Rabourdin or Hasco components. We can handle any shape of inspection gauge. We guarantee the accuracy in μm. Since 1992, we have been providing comprehensive services in the field of tool manufacturing and injection moulds manufacturing. 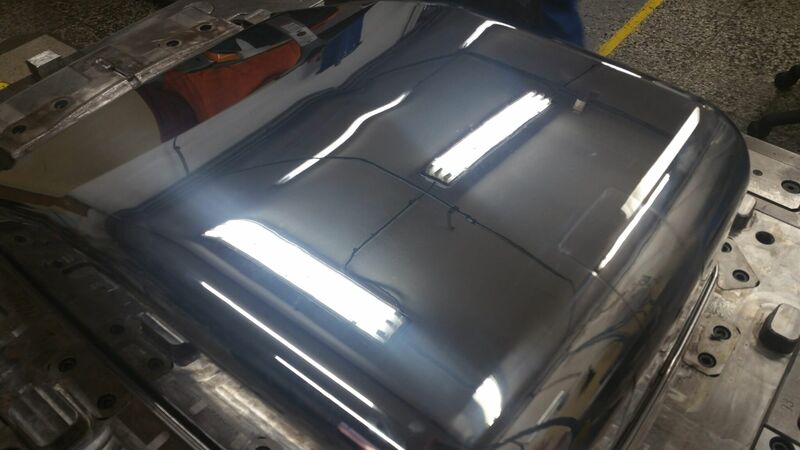 We are based in our own premises 30 km from Bratislava, close to other companies and suppliers specializing in the automotive industry. We are a family business with a team of qualified workers with extensive experience in the field. 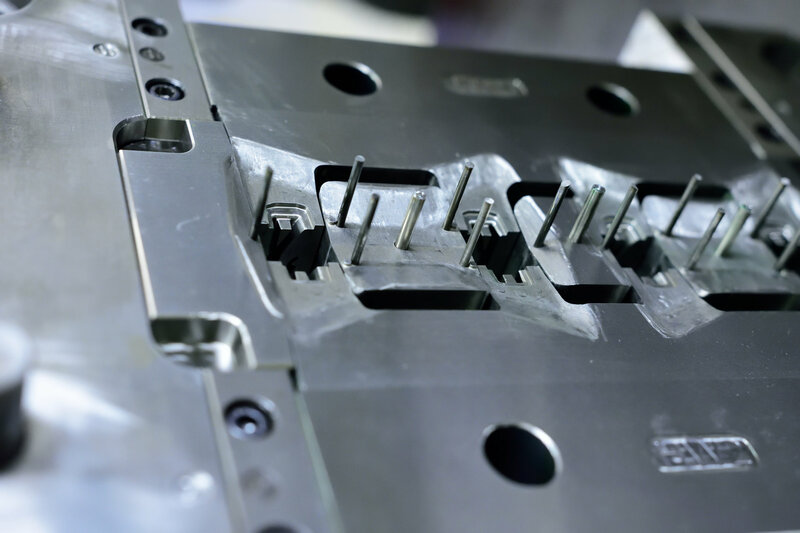 We offer customers fast and reliable service, repair and modification of injection moulds. 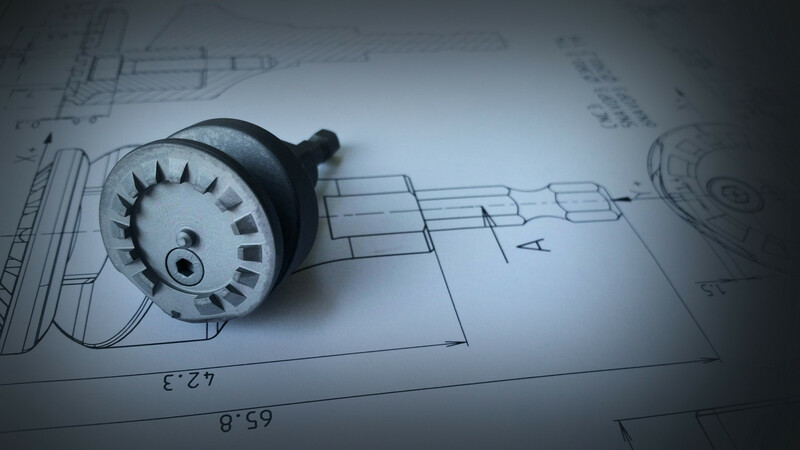 Our design department provides design, modification and repairs of new or existing injection moulds and their components. 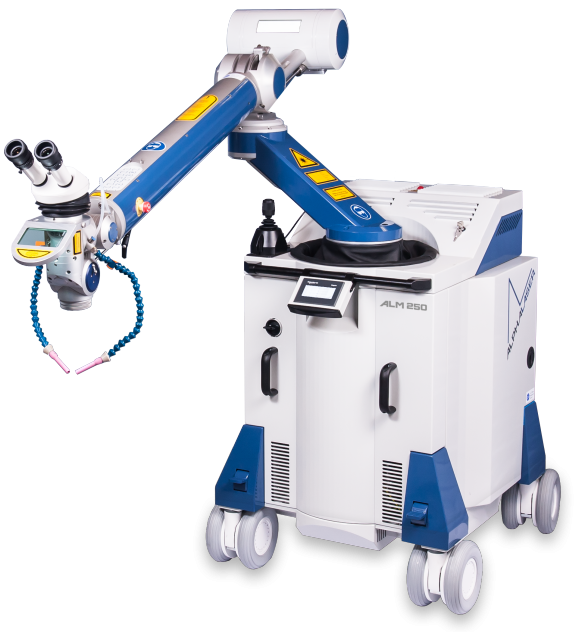 We provide manufacturing of custom-made single-part products as well as repair of existing parts by additive laser welding. Manufacturing workshop with progressive CAD / CAM tool technology was established in 1992 by the current managing director Ing. Marian Liska. Company Koplatec spol. s r.o. is located in the village Vysoka pri Morave, about 30 km from the capital Bratislava. We have a convenient location right on the border with Austria, Hungary and the Czech Republic. The industrial parks P3 Logistic Park Lozorno and APP Lozorno are in our neighbourhood. All rights reserved ©2019 Koplatec spol. s r.o. | Created by company Lygo s.r.o. Change to view! Change to view!